A structured wiring system is more than just a random set of cables run throughout the house, but rather is a systematically designed package which is installed by very stringent guidelines. 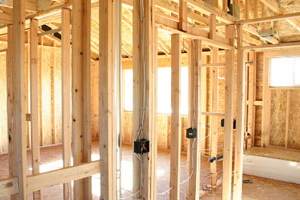 A structured wiring system is an investment that typically increases the value of your home up to 2%. Our structured wiring packages are designed to bring together each subsystem into one fully automated system while also preparing it for future technologies.